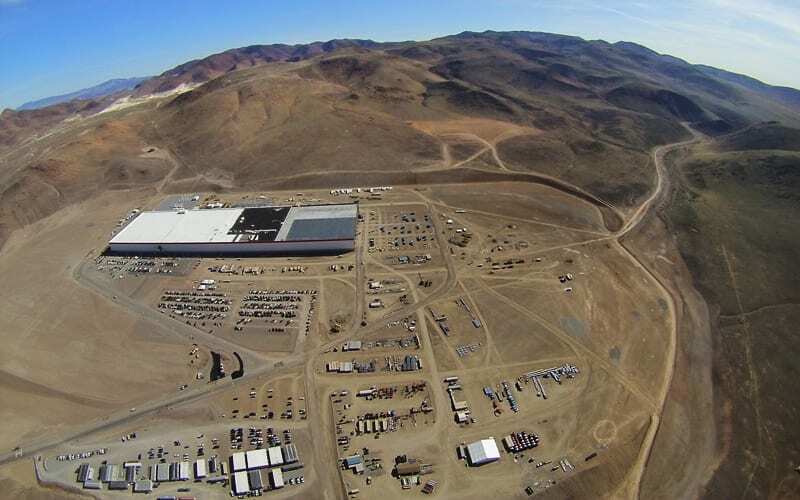 Huge Tesla’s battery factory is less than a month and a half from the opening ceremony. The building was completed only 14 percent at the beginning of this month, according to a Bloomberg report. However, announcements via e-mail, sent to customers who have received invitations for the gala opening event, reveal that the “D-Day” is July 29th. “Congratulations on winning tickets to the upcoming Gigafactory Grand Opening! We appreciate your support and participation in the Referral Program. 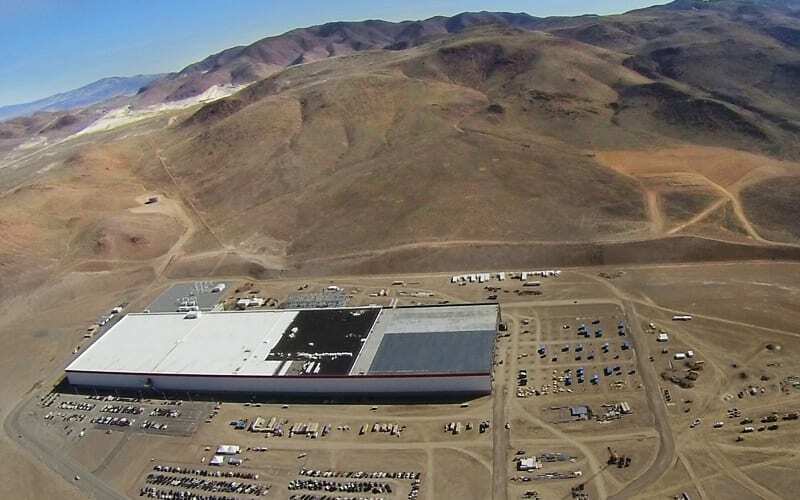 We are excited to announce that the Gigafactory Grand Opening event will take place on the evening of Friday, July 29th at our facility outside Reno, Nevada.” said in a statement by Tesla. 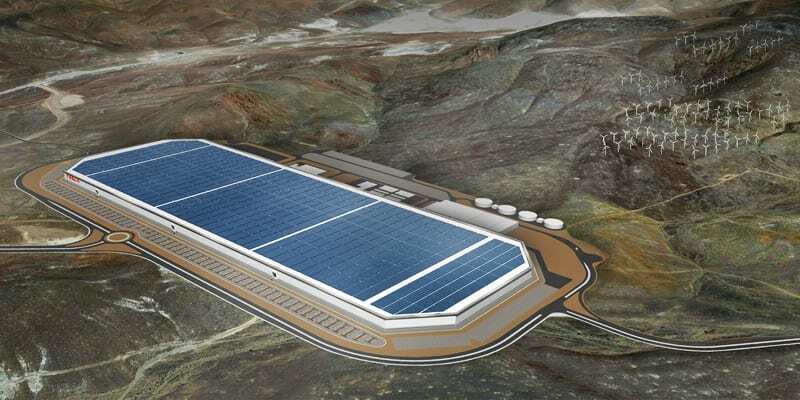 On the 538,838 square meters, Gigafactory Tesla Motors will operate in cooperation with Panasonic. The worth of this investment is over 5 billion dollars making it one of the highest investments in development in this segment. When it reaches its full operating capacity, it is expected to double global production capacity of lithium-ion batteries that will be used by manufacturers of electric vehicles. This mass production should lower the cost of batteries by one-third, and despite the fact that the factory is still under construction, it is already supplying batteries that Tesla was introduced in 2015. These are used for the storage of solar energy, and these are used by owners of the buildings and companies to reduce current consumption during peak periods. In other news: What About The Tesla Model Y?